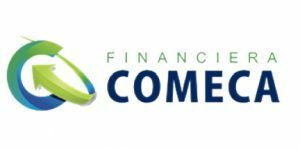 Group Comeca has a financial service institution—Financiera Comeca—in San Jose, Costa Rica. It was created under the principles of the 5044 Act and therefore regulated by the Superintendent of Financial Institutions; which ensures that operating levels are established according to the law. 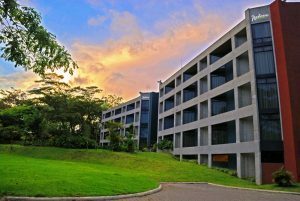 It began operations in the Costa Rican financial market in 1996, and since then its growth has been continuous, supporting its development efforts to the industrial and business sector. 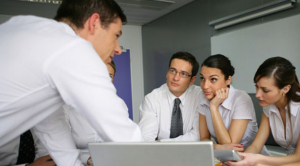 It has a group of high-level external advisers, who can support clients throughout their development and growth. 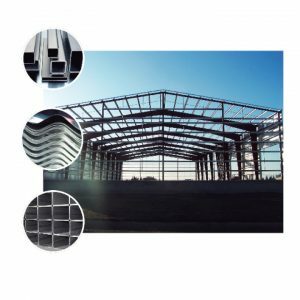 Metales Flix S.A., is a Costa Rican company dedicated to the creation of construction steel products. It is an active participant in the national technical subcommittee of steel construction created by INTECO (Technical Standards Institute of Costa Rica) in order to ensure uniform criteria by companies specialized in the development of steel products and the quality of the Costa Rican market to protect consumers. It has a group of external advisers of first order, who accompany them in their process of development and growth. Its target market is small and medium-sized businesses that require short-term financial solutions and adapted to their needs. 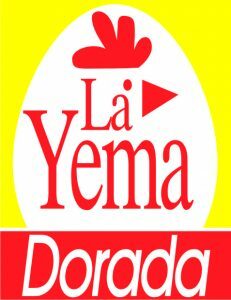 La Yema Dorada is a company with over 50 years in the Costa Rican market. 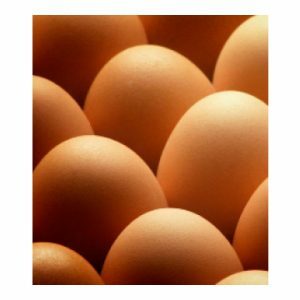 It is dedicated to the production and sale of poultry products, specialized in eggs. Eggs are produced on their own farms, with modern production technology. The distribution of the eggs is done through its transportation from farms to its distribution center. 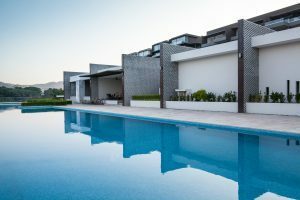 Conservas del Valle is a company with over 20 years in the market. 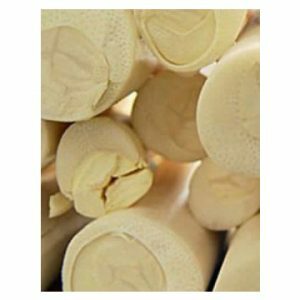 Its core business is dedicated to the cultivation of hearts of palm for exportation and it also offers packaging food services for private label brands..
Altos de Montserrat is a luxury condominium complex in Playa Herradura, on the central Pacific coast of Costa Rica. 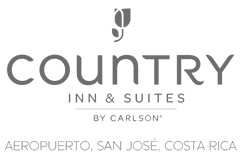 It is located just 60 minutes from San José! 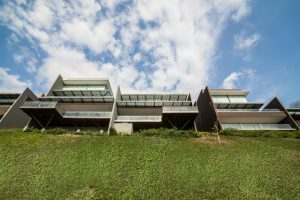 The property has 20 hectares and offers the most stunning ocean views. 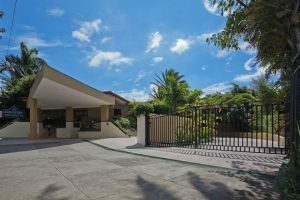 Here you can relax and enjoy spectacular sunsets in a quiet, private and secure environment..